With Solvency II deadlines fast approaching, Aegon Ireland has chosen data management and reporting technology from SAS UK & Ireland, the leader in business analytics, to not only satisfy regulatory requirements but also provide insights from data to help its business leaders make better decisions. Aegon Ireland, part of the Aegon Group, has provided offshore investment solutions since 2002 and currently manages assets of over £4 billion for its 20,000 customers across the UK, Germany and France. Like many financial services organisations, it needs to comply with the Solvency II Directive that requires insurers to demonstrate they have enough capital to remain solvent and have effective risk management systems in place. While faced with an array of requirements under Solvency II, it is also an opportunity for insurers to invest in staff and technology with a long-term strategy that brings benefits to the business over and above compliance. 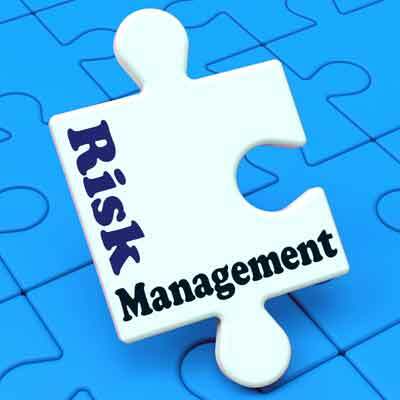 SAS Risk Management for Insurance implements the Solvency II standard model approach for calculating risk-based capital with a comprehensive solution for performing risk analysis and risk-based capital calculations. It is built on a robust data management and reporting platform that includes an insurance-specific data model for complex risk analytics. SAS Data Management is an industry-leading solution built on a data quality platform that helps you improve, integrate and govern your data. No matter where data is stored – from legacy systems to Hadoop – SAS Data Management helps you access the data you need. It is also integrated, so all components – from data quality to data federation technology – are part of the same architecture.